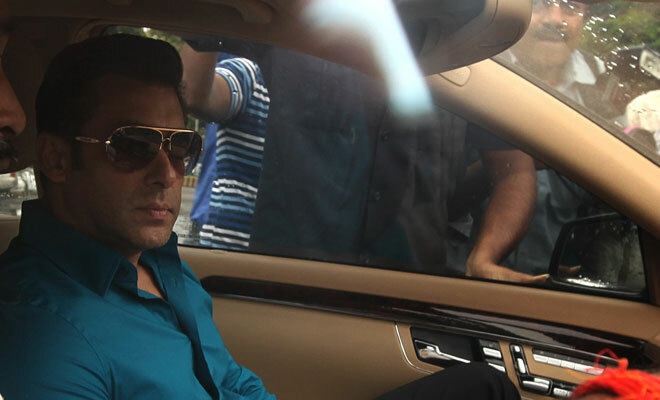 In a setback for actor Salman Khan, two witnesses on Tuesday identified the actor, who was present in the sessions court, in the 2002 hit-and-run case. This comes as a shock for avid Salman fans who were praying for him to be proved innocent in the court of justice! One witness told the court that the actor was drunk and driving the SUV. 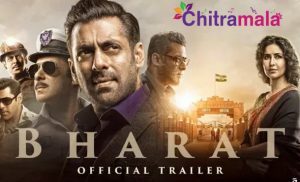 After the incident, Salman Khan got down from the SUV from the driver’s side and fled from the scene, the witnesses said, Times Now reported. Today’s hearing was that of a the retrial that had begun on April 29 with the partial deposition of one witness. On December 5 last year, the court had ordered a fresh trial after charges against the actor were enhanced to culpable homicide not amounting to murder. If convicted, Salman could face a jail sentence of up to 10 years. The actor was earlier tried for the lesser offence of causing death by negligence, which carries a punishment of up to two years in jail. Salman Khan is accused of running his SUV over five men sleeping on the pavement outside a bakery in suburban Bandra, killing one and injuring four on September 28, 2002.